The amount of money spent on making Bollywood films is ever increasing. This is an indicator that the industry has evolved over the years. 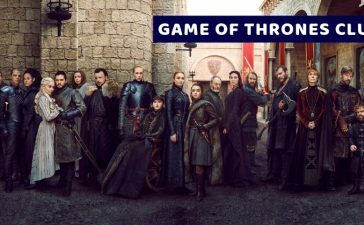 However, do you know that crazy sums of money are spent on costumes as well?Come let’s find out the shocking amounts of money spent on some rather expensive outfits worn by actors. 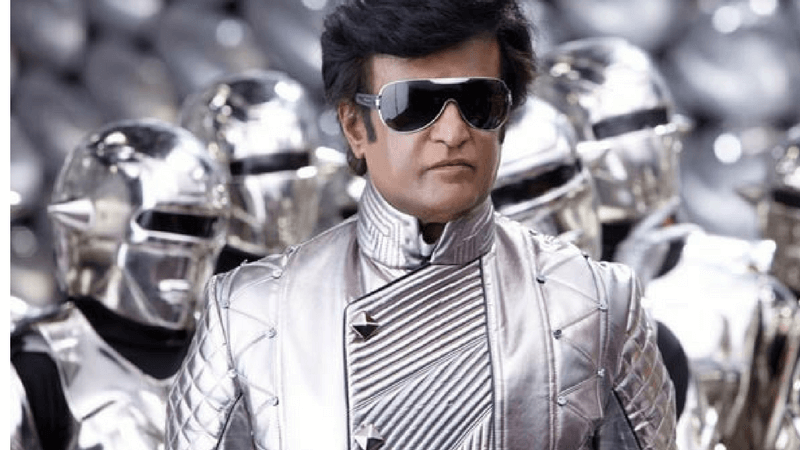 Rajnikanth is somewhat of a god figure in South India. He is often considered the greatest movie supercar in the region. His movies are adored by fans across the country. However, making a film with him doesn’t come by the cheap. 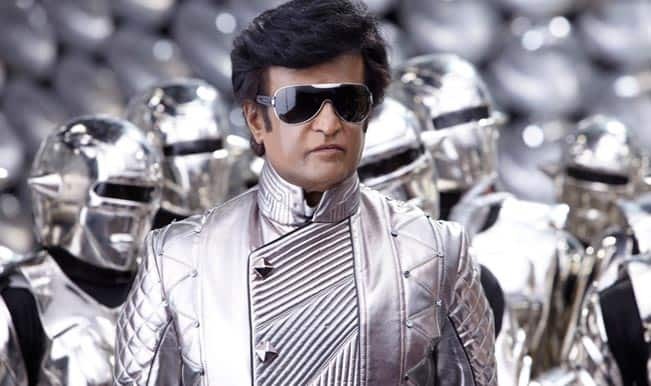 He is reported to have worn a Manish Malhotra and Mary E. Vog’s specially designed costume worth 3 crores in the movie Robot. Thalaiva is truly a god! The diva of Bollywood, Kareena Kapoor is a fashion icon of Bollywood. She always wears the fanciest of outfits in all her movies.In the movie Kambakht Ishq, Kareena Kapoor wore a black dress which was worth more than INR 8 lakh. Kangana wore a fancy red latex suit in Krishh 3 which was said to be worth more than INR 10 Lakhs. Hrithik and Aishwarya wooed the crowd with their sizzling chemistry in Jodhaa Akbar. The film was a raving success. This was because of huge investments made into the film including on the costumes. 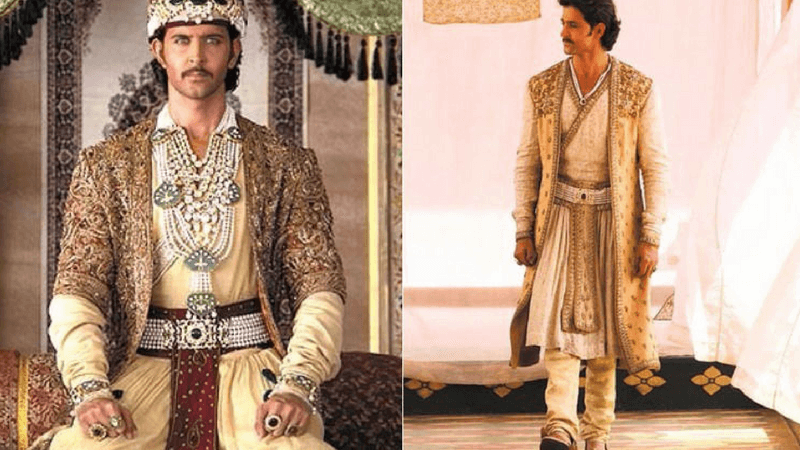 Hrithik alone wore costumes which were cumulatively worth close to over INR 2 lakhs. 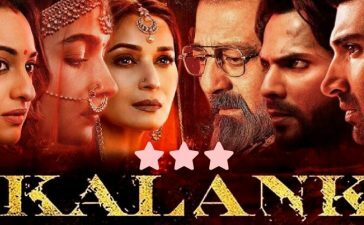 Bhansali has directed some of the fanciest Bollywood films ever made. 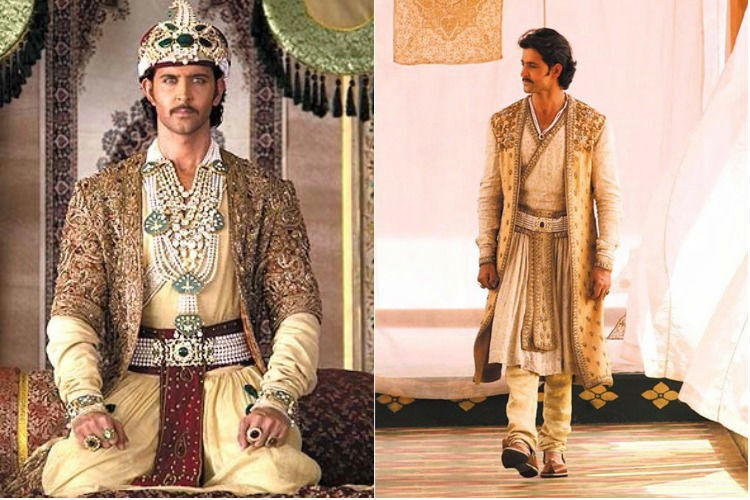 His exuberant sets and costumes are all part of the Bhansali formula for a blockbuster film. It is said that to give Deepika Padukone the perfect look in Bajirao Mastani, Bhansali spent more than INR 48 Lakhs on Deepika’s costumes alone. Nobody remembers the movie Veer anymore. 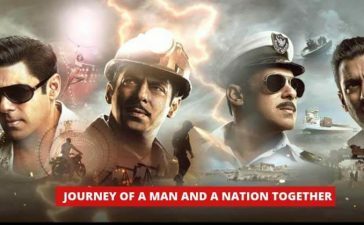 The Salman Khan starrer was an absolute disaster in the box office despite huge amounts of money pumped into the film. 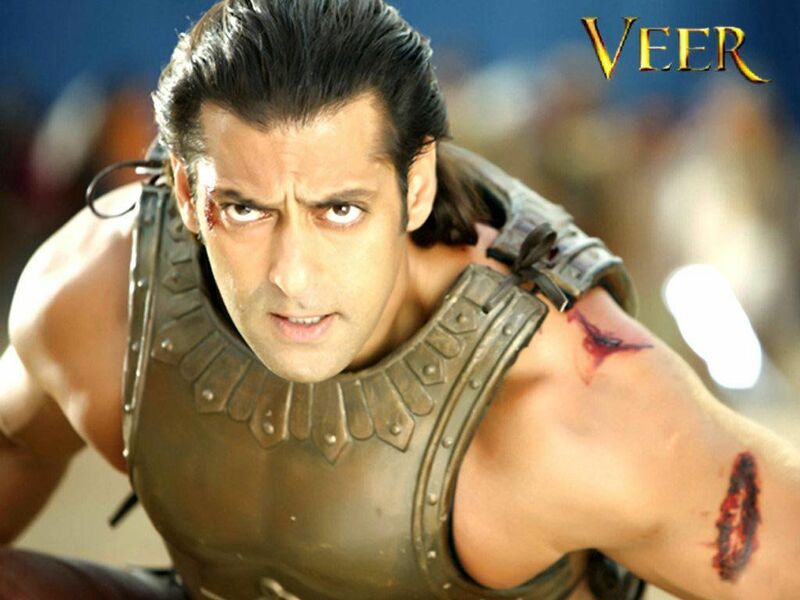 It is claimed that the 6 costumes which Salman wore in the film were worth more than INR 20 Lakhs. 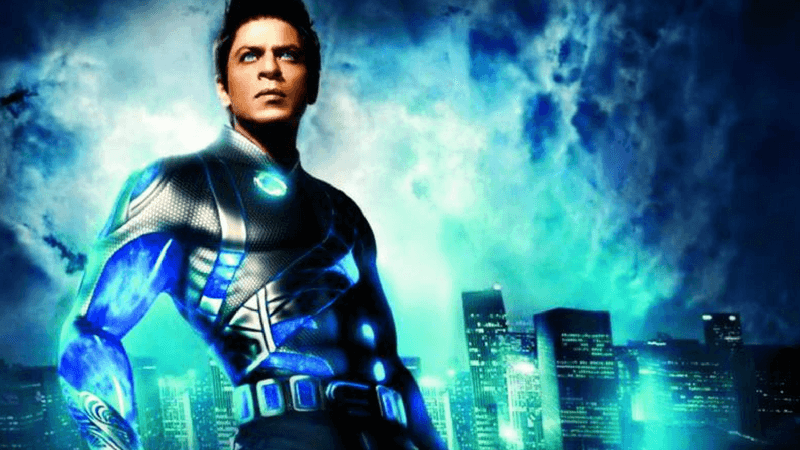 Ra-One was a historical film in Bollywood which introduced some of the best VFX effects in the industry. Shah Rukh Khan himself invested a lot into the film and the film was rather successful in the box overall. Shah Rukh Khan’s costume which he wore in the film was worth a mouth-watering INR 4.4 Crores. 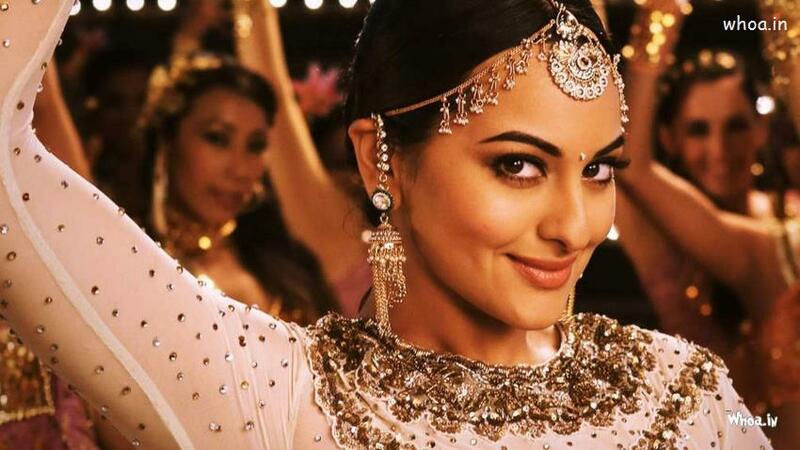 Sonakshi Sinha dazzled the crowd with her performance in Tevar. 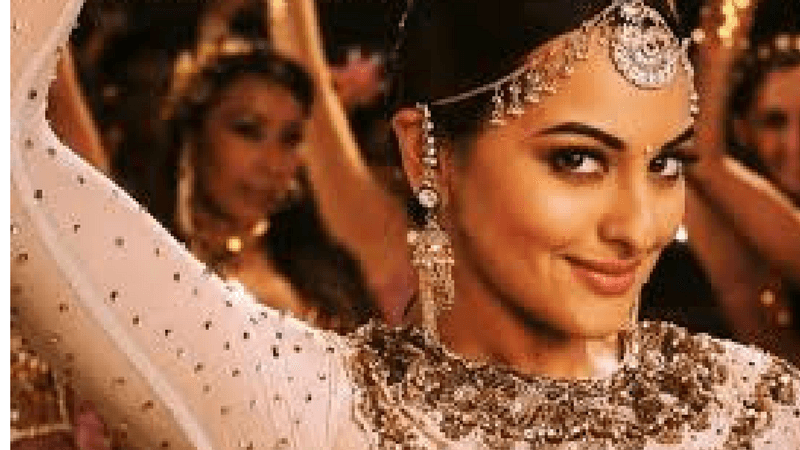 The Bollywood sweetheart is said to have worn a Lehenga worth INR 75 Lakhs in the song Radha Nachegi from the same movie. The Khiladi poster boy is one of the most versatile actors ever seen in Bollywood. He has dazzled the audience with award-winning performances in a host of Hindi films. However, casting him in a film doesn’t come by the cheap. 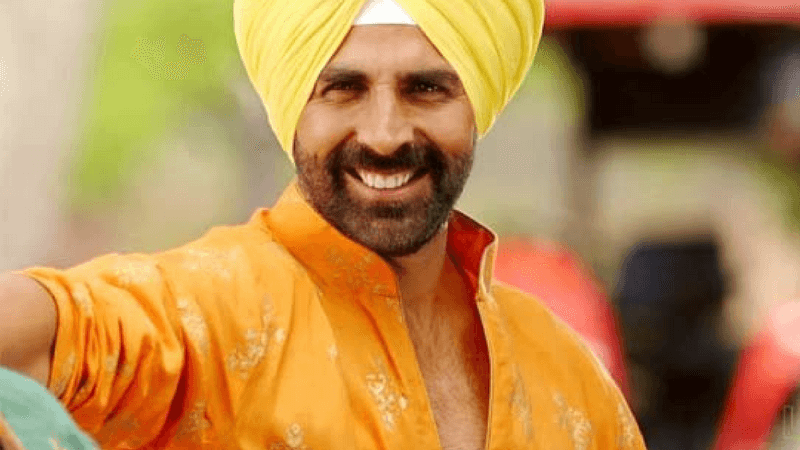 In the movie Singh is Bling, he is said to have worn a Turban which was made of pure gold and was worth a mind-boggling INR 65 Lakhs. 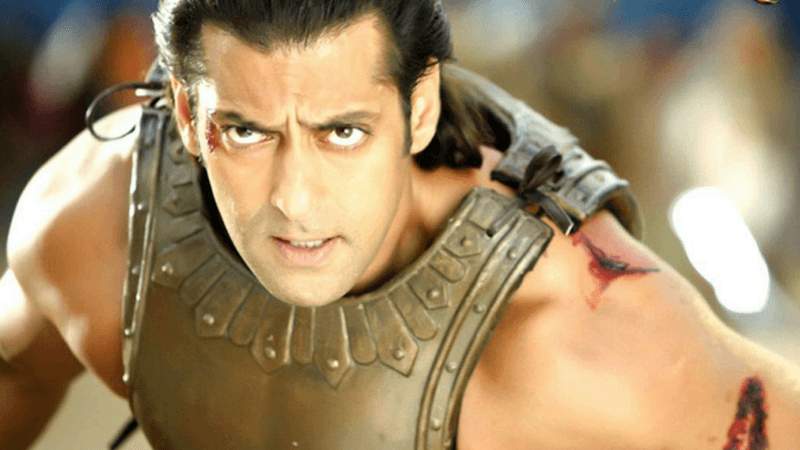 Bollywood films will continue to become fancier as the years pass. Be prepared to witness actors wearing accessorized costumes worth crazy amounts of money. 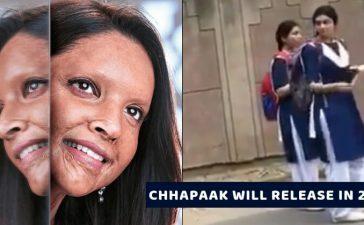 That’s Bollywood for you! If you think Bollywood spends much on costumes, you will be shocked to find out how much these Bollywood Divas spend on just their handbags. Check out here.